The Gibraltar Darts Trophy is on the calendar since 2013. It is played in the Victoria Stadium. 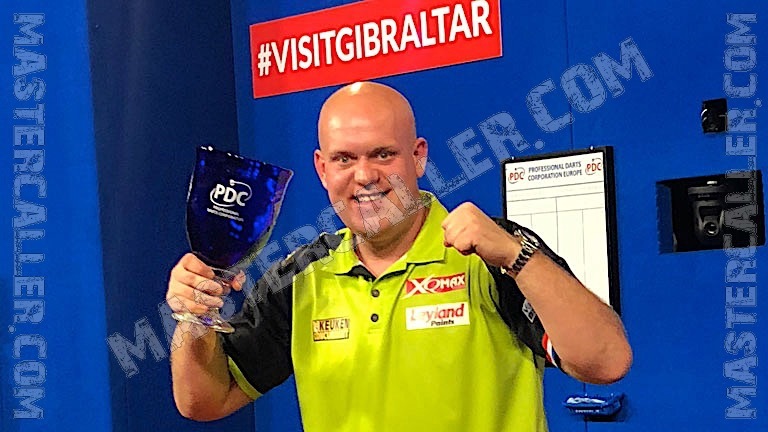 Michael van Gerwen is the only player to win the tournament more then once, three times in total now. Phil Taylor wins the first edition in 2013, a year later James Wade is the best. In 2017, Michael Smith claims the title. Ross Smith is the only player to throw a perfect leg in this tournament he does so in 2013.